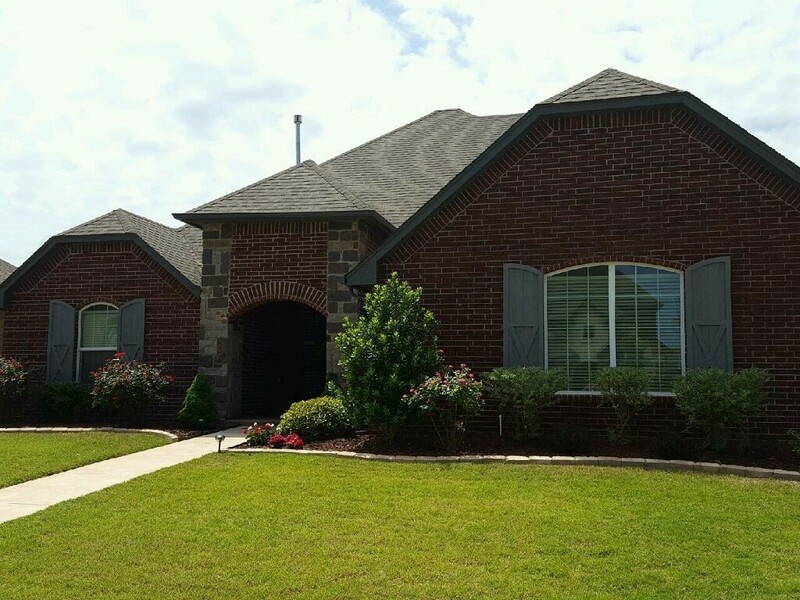 I am a realtor in the Okc area and Ray at OKC Exterior Shutters did an excellent job of helping me select the right style and color for a house I'd just listed. It was perfect and exactly what this house needed to sell. He really knows his stuff. Use him. Vada, Realtor, Moore Ok. I can provide references if needed for these listed testimonials and more. 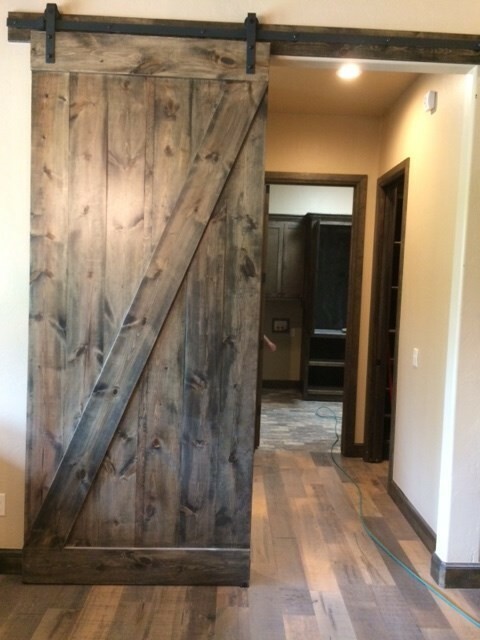 Ray Ivey at OKC Exterior Shutters did a great job building these three barn doors for our new home. He was great to work with and I was impressed with his work and knowledge. Use him. Jeff and Hillary, North Edmond. Our exterior was so plain and well, ugly. Okc Exterior Shutters did such a good job changing the face of our house, and I just cried. He matched the stone and trim perfectly. We love it, and highly recommend his work. We recently converted a room in our private preschool into a conference room. 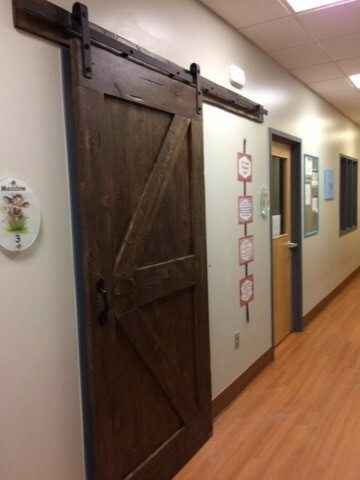 We wanted to switch out the existing door with a sliding barn door so we could utilize the space. We shopped around locally and couldn’t find what we were wanted. 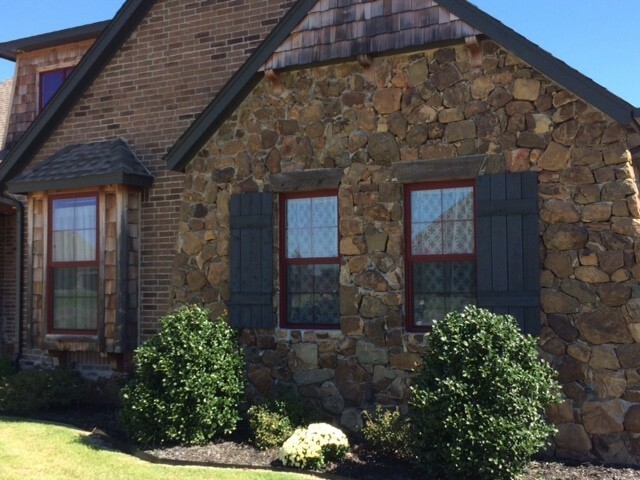 We contacted OKC Exterior Shutters and Barn Doors after a Google search and are SO glad we did! The service was absolutely amazing and the door is simply perfect! He came out to measure the same day I contacted him and the door was custom built and installed super quick. He kept me posted throughout the entire process and even sent pics so the stain would be absolutely what I wanted. I highly recommend OKC Exterior Shutters and Barn Doors to everyone! Misty Terrill Owner The Goddard School 17440 N. Western Ave. Edmond, OK 73012 405-348-4442 .